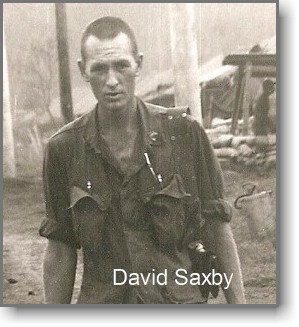 Sergeant David Saxby served with K Troop in 1967 and 1968. David now lives in Bryan, TX with his wife, Mary. 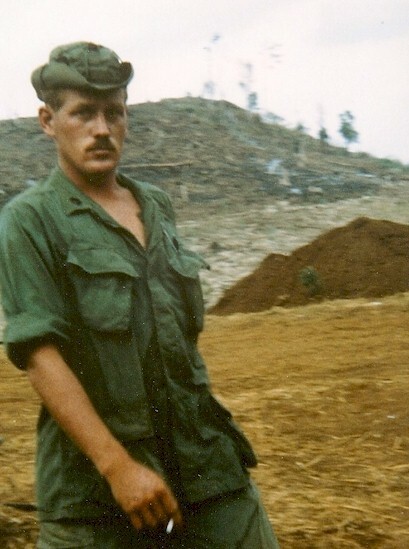 He has contributed a photo of K Troop's Commander, Capt. William Boice. Capt. 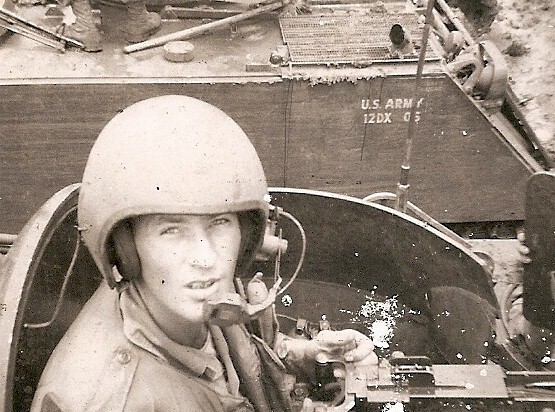 Boice was commander of K Troop until March of 1968. 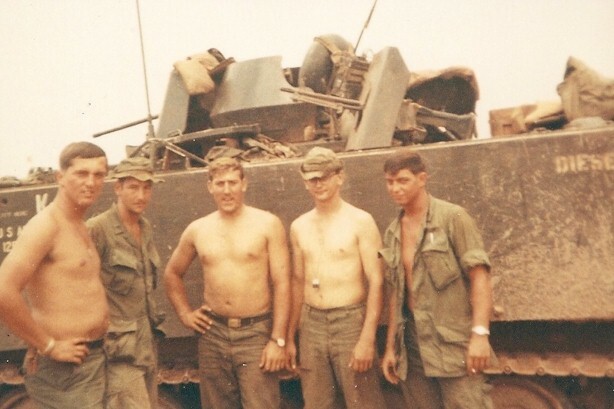 In addition, David has contributed photos of his tour of duty and 11th ACVVC reunions. 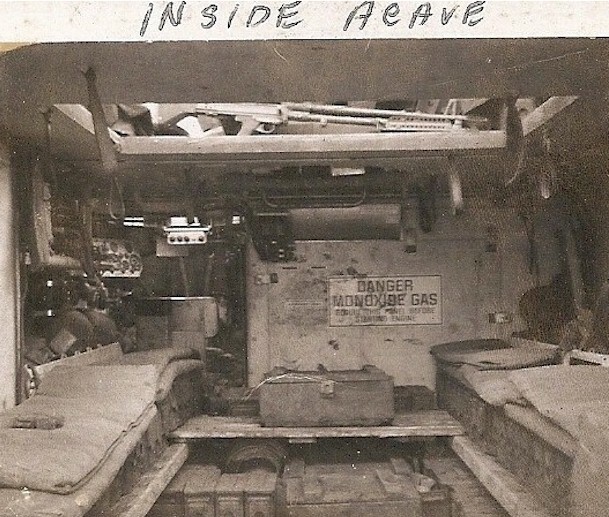 In The TC's (Track Commander's) Seat - 2 Weeks In-country. 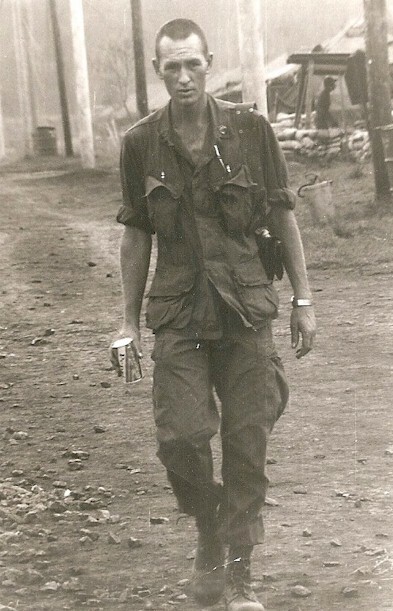 David Saxby - Five Months In-Country. 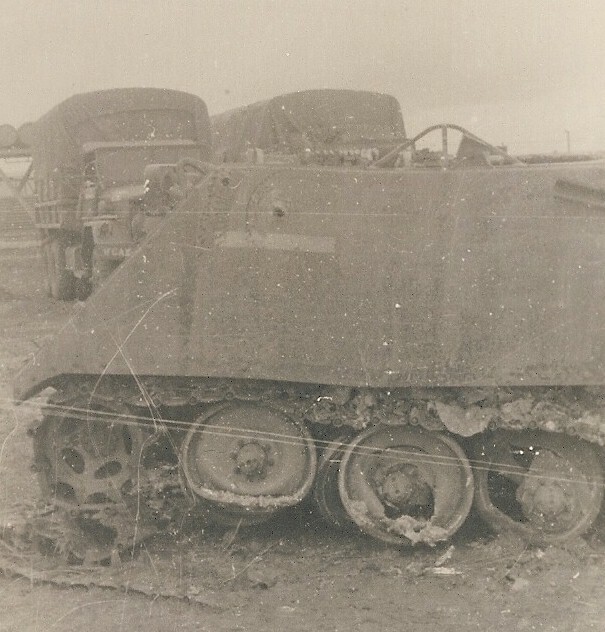 Mine Damaged ACAV - Track Number Not Known. 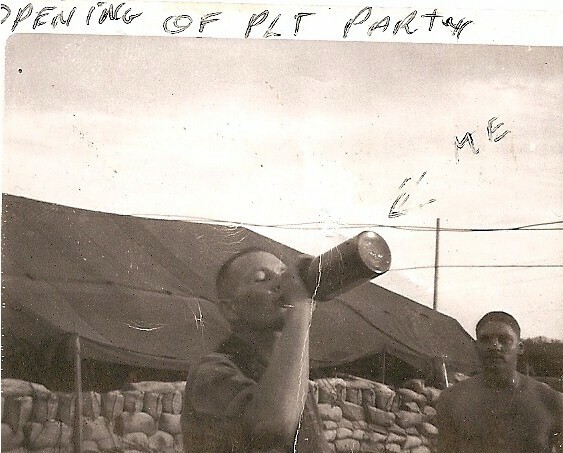 1st To React, 1st Platoon - Platoon Party Celebration, David Saxby. 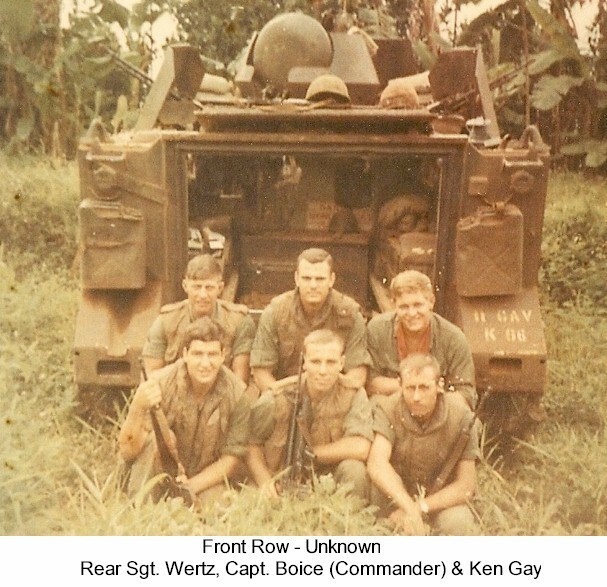 K-66 Commander's Track - Captain Boice And His Crew. 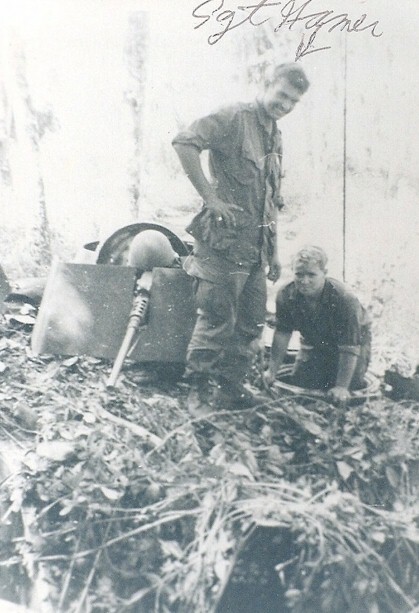 K-17 Neat And Tidy - Cleanup After Mission. 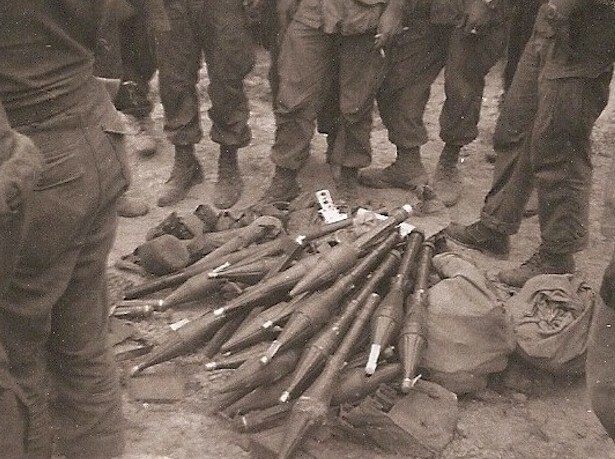 Weapon's Cache - Joint Mission With 24th ID. 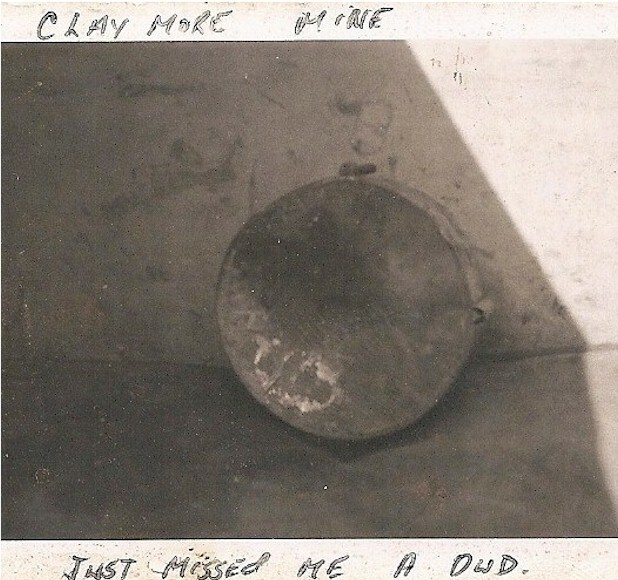 Saxby's Near Miss - Dud Claymore Mine On Highway 20. 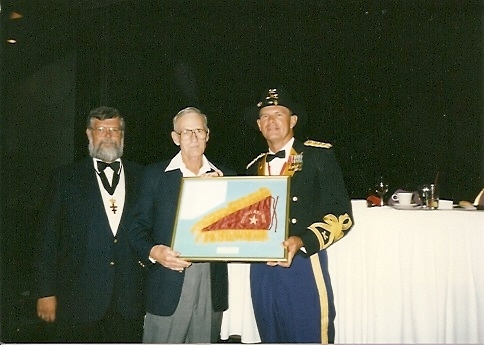 Left To Right; Purator, David Saxby and Col Guy Swan, 57th Reg. 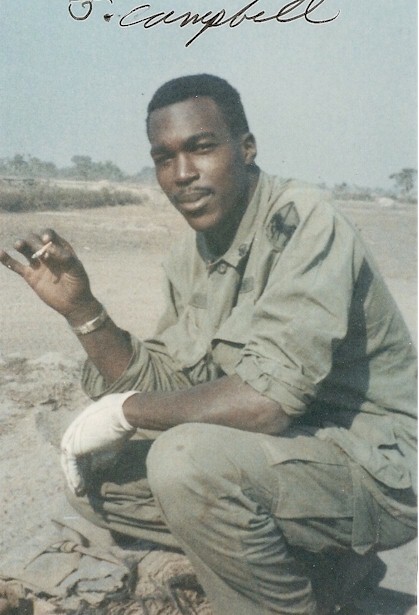 Commander. 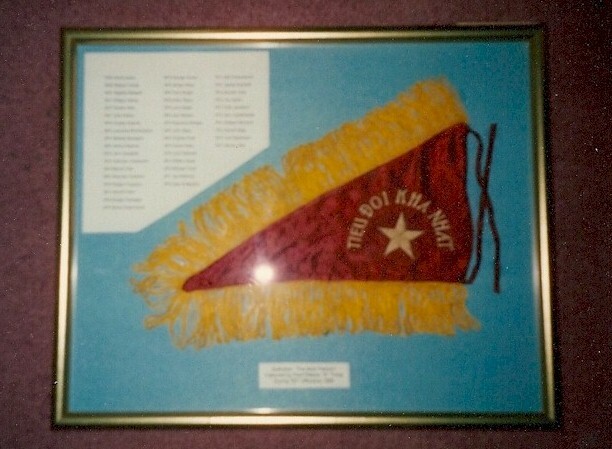 Captured Flag - "Number One Small Group" - Captured After Tet 1968. 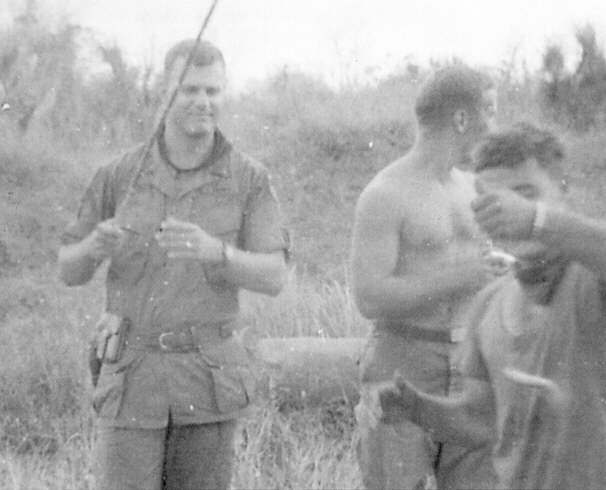 Include Names Of 1st Platoon Members. 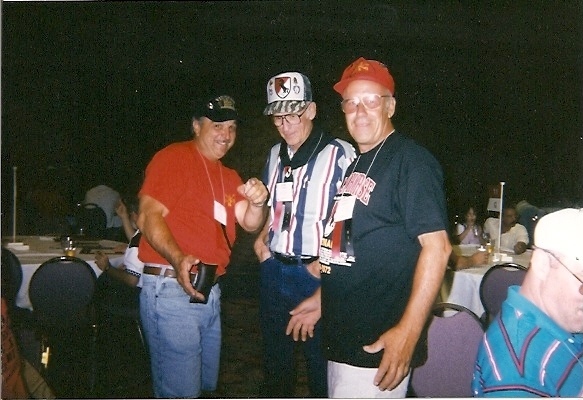 Larry "Rocky" Rothwell, David Saxby And Steve Bassett - Las Vegas Reunion 1997.